TechRider Information is a system integration company founded in 1995. 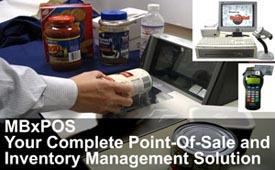 We provide Point-Of-Sale systems for retail stores, and supermarkets. We sell a total solution including hardware and software. We do the installation as well as after sale maintenance. We also provide warehouse management solution. MBxPOS Solution is an economic budget POS system ideally designed for small business. It excellently supports many types of retail business operations for almost any merchandise. The system is integrated with direct connect Debit/Credit card pinpad function and is also capable of integrating with a Surveillance System. 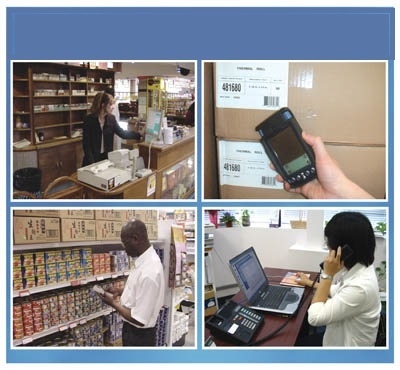 Zetta Merits - Sales & Inventory Management Solution is an affordable integration management solution with amazing features that automate small business operations no matter your business type is Wholesale or Retail business. It is designed to speed up your sale process and to help you manage your business more efficently. Other than the Sales and Inventory management features, this solution also provides: printing product catalogs, customer accounts management, maintaining multiple price grades, shipping schedules, time cards, personal calendars.....and much more. You are the 34347 visitor.